On 16 March 2019, Ms. May Ly, Senior Manager of our Company Secretarial team, attended the 2018 Volunteer Appreciation Day (義工嘉許日) hosted by Ronald McDonald House Charities (麥當勞叔叔之家慈善基金) Hong Kong on behalf of CW. CW was praised by RMHC for the support we have given for the past year in 2018. 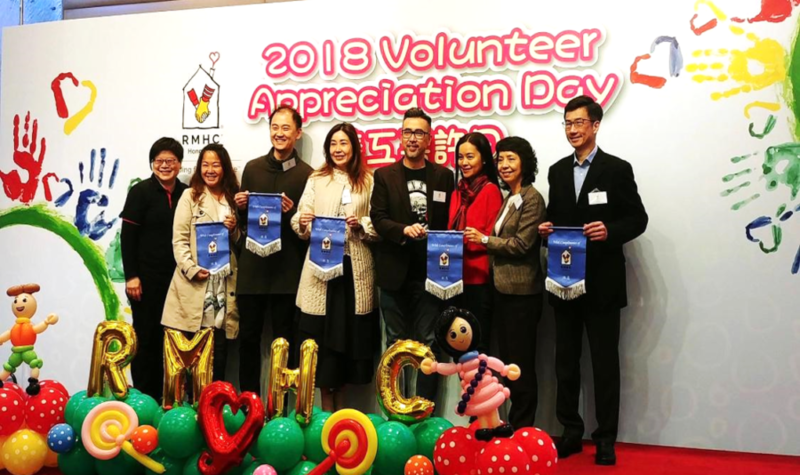 Ronald McDonald House Charities Hong Kong is a locally registered and independent charitable entity that built Asia’s first Ronald McDonald House in Hong Kong back in 1996. The house provides a temporary home for families with children who are receiving medical treatment at the close -by hospital due to serious illness.